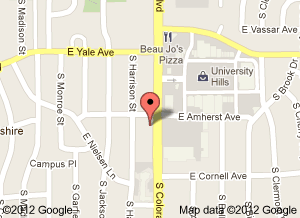 We are independent insurance agents & brokers located in Denver, Colorado. We can write your gun store, gun range, gun or rod club and more. Please contact us below for a free quote. Monday Through Thursday: 9:00 am to 5:30 pm.